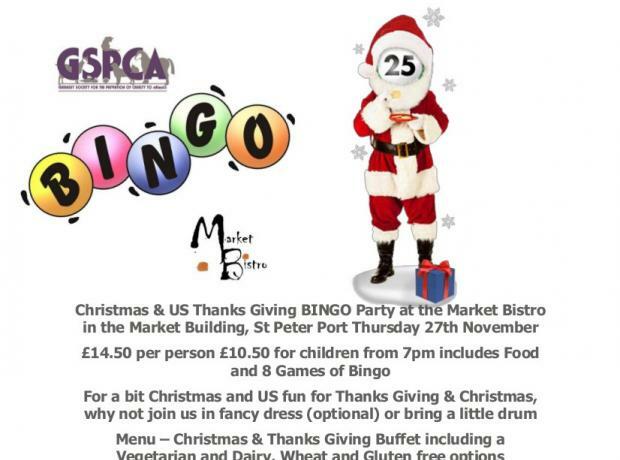 Last night we had our US Thanks Giving and Christmas Themed Bingo evening at the Market Bistro. From great Christmas jumpers to a decorated room set for Thanks Giving the fifth and final bingo night of 2014 at the Market Bistro was held. We had another great turn out inside the Market Building and the team at the Market Bistro provided excellent service and wonderful food. The evening started at 7pm with four games of bingo where instead of shouting 'line' or 'house' they were asked to call out 'USA'. £14.50 per person £10.50 for children from 7pm includes Food and 8 Games of Bingo. For a bit Christmas and US fun for Thanks Giving & Christmas, why not join us in fancy dress (optional) and don't forget your jingle bells. 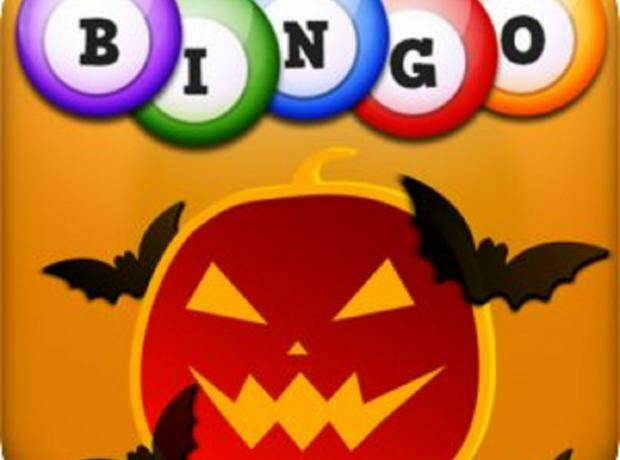 At £14.50 per person or £10.50 for children from 7pm includes Food and 8 Games of Bingo. The menu includes Spooky Pie Buffet and Monster Mash including a Vegetarian and Dairy, Wheat and Gluten free options. 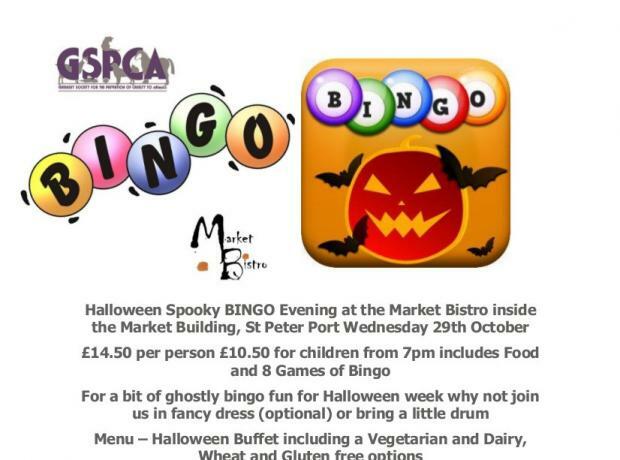 For a bit of ghostly bingo fun for Halloween week why not join us in fancy dress (optional) or bring a little drum or rattle to scare the ghosts away.